Give your RaceDeck® a finished look with a beveled edge piece. 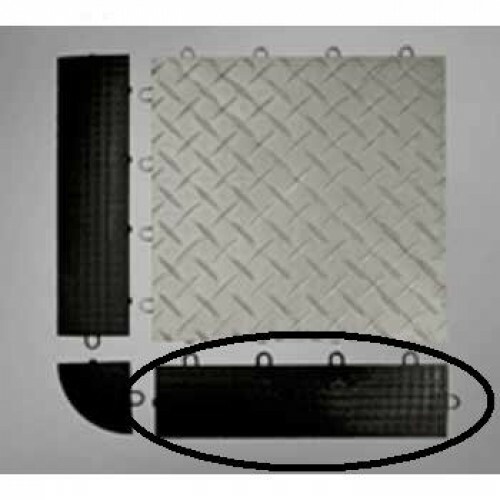 This 1' x 3" edge has the same interlocking system and just Snaps into place on any of the RaceDeck® Tiles. Available in 4 colors; alloy, black, graphite, and red.